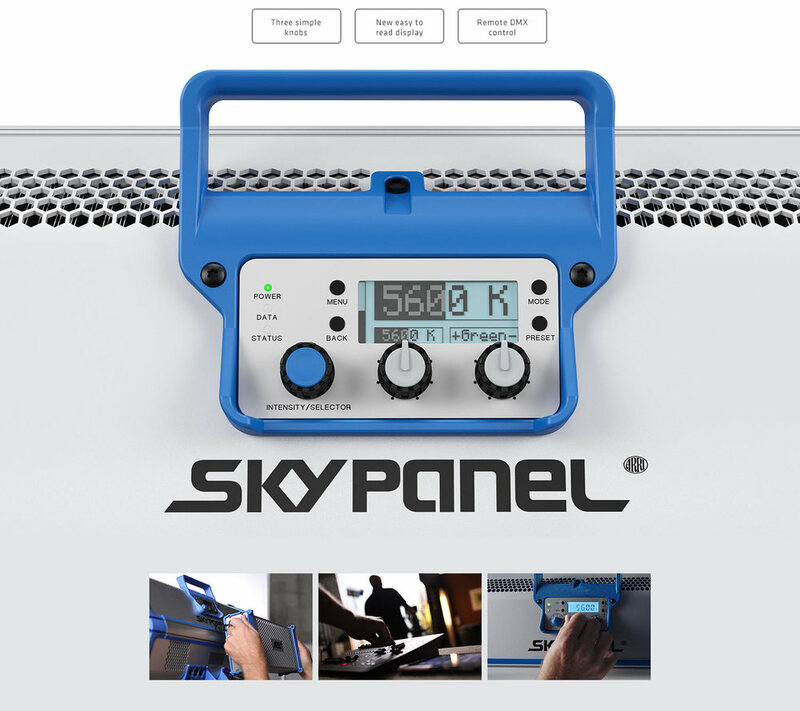 The ARRI SkyPanel Looks Incredible! 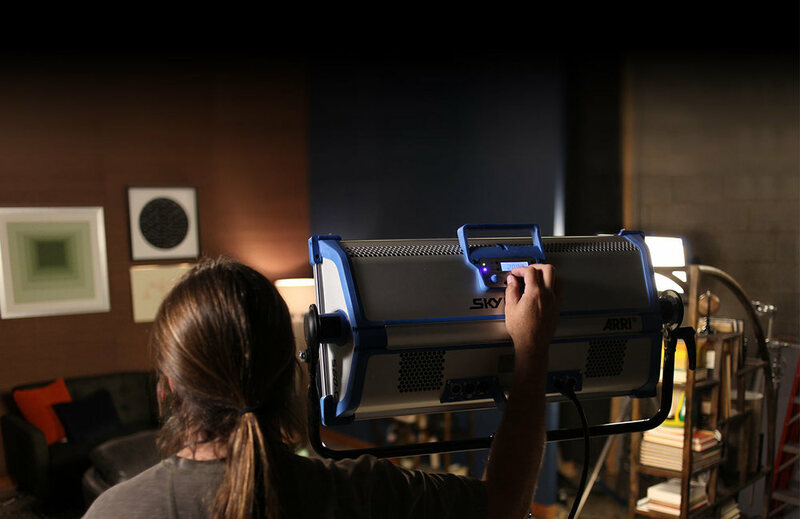 ARRI released their all new SkyPanel Series soft lights this week and we want one...or ten! These lights look super versatile and come loaded with useful features like variable color temperatures, +/- green control, and a built in ability to use party colors. These new lights would be amazing in so many situations. Here's a video showing off all the amazing details. Also, check out the "Reveal Film." Soon as these get added to rental house inventories, we'll be first in line to try them out. One of our favorite rental houses in Chicago, Magnanimous Media, had operatives in Las Vegas for this year's NAB Show. They put together a great video shot at ARRI's display booth. Check it out. It's amazing to watch how fast LED lighting technology is progressing. Looking forward to seeing all the new products on the horizon. Feast your eyes on some more photos of these beauties.